NEW YEAR 2018: Predictions & Anchored Stability! January is here and so is the POWER OF NEW YEARS EVE WITH SRI AND KIRA LIVE! The culminating moment of 2017 is one you absolutely want to be present for and what is ahead? 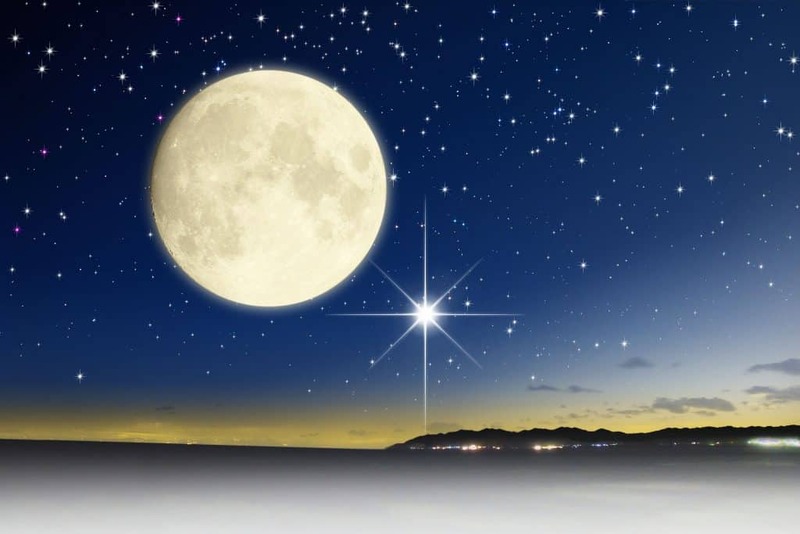 Diving into the waxing energy of the second, (and most powerful of the three super moons..and the FIRST Blue Super Moon), Sri & Kira have so much to share and you want to be there!!!! Always spot on with their Ascension Energy predictions, this is MUST Listen event! Learn more about 2018 and how you can support your divine journey in the coming year.